I'm So Polished: January Favorites! Hey everyone! Remember that time I completely forgot that we are now in February? Yeah, that happened. So I quickly threw together my January favorites! 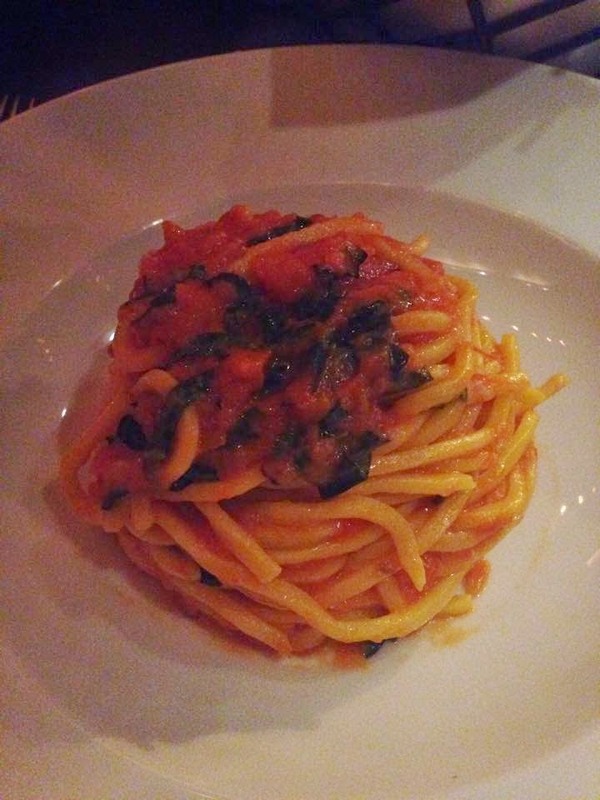 For my food favorite I have to talk about my birthday dinner at Scarpetta. Everything we ate was fabulous but the standout dish was their famous spaghetti. I have dreams about this deliciousness. Ughhhhhh get in my stomach now. 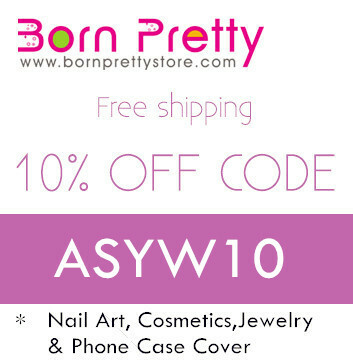 The next two favorites are beauty and skincare. I will be posting full reviews for these soon, so you can think of this as a little preview. 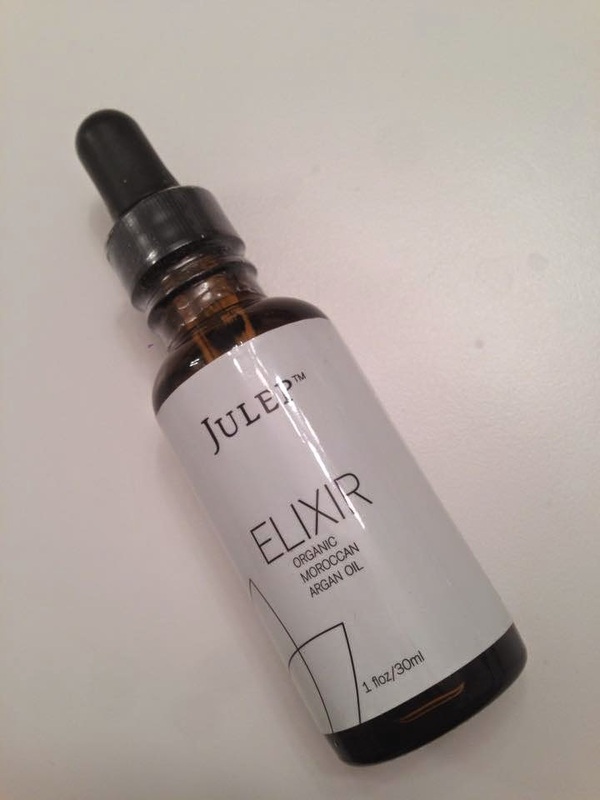 First is Julep Elixir Organic Moroccan Argan Oil. This is good stuff you guys. Detailed review coming soon! I wanted to give it a good test run before sharing my thoughts. 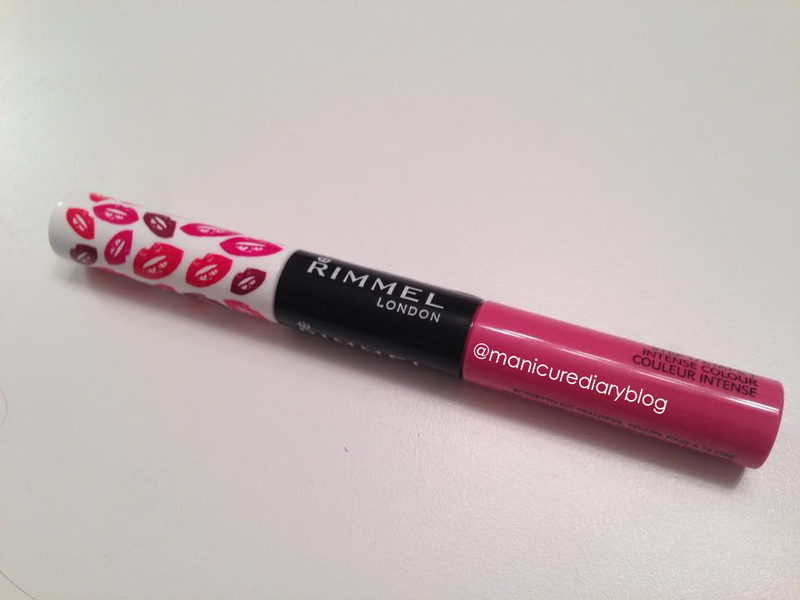 The beauty product is Rimmel Provocalips in 200 I'll Call You. I am obsessed with the formula of this lippie and will be picking up other shades very soon. Detailed review with swatches on the way! 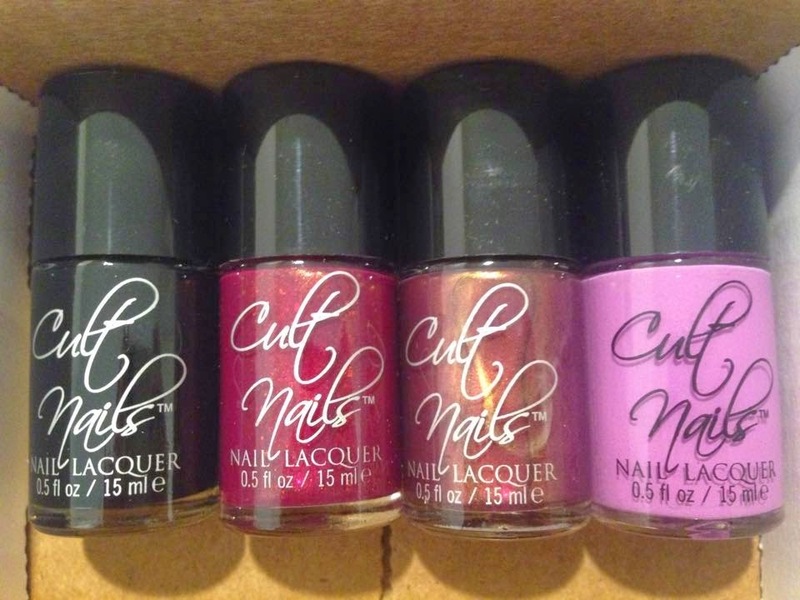 My favorite purchase this month was my first (and sadly last, explained here) purchase from Cult Nails. These polishes are gorgeous and I wish I had gotten into them sooner! I'm happy to have added a few to my collection. My last favorite is my favorite mani for the month of January, which also happens to be my birth month. 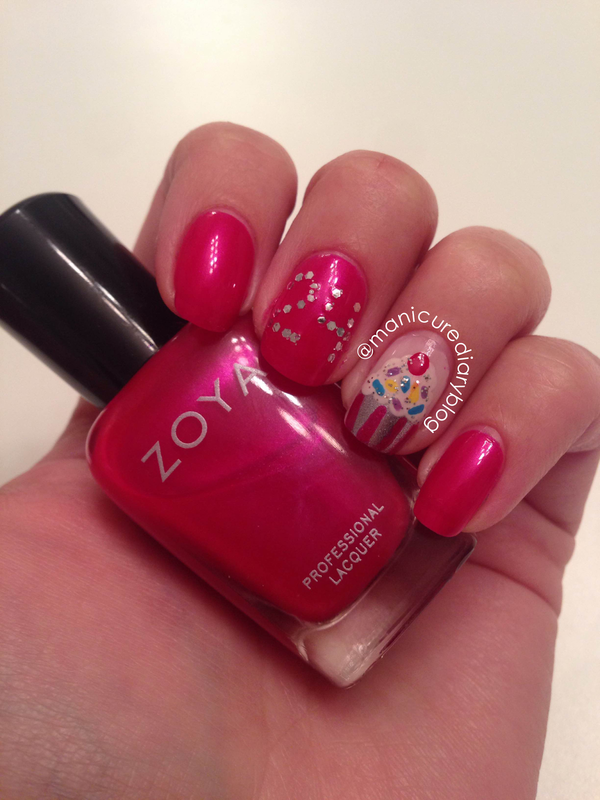 I did a special manicure to celebrate using my namesake polish, Zoya Brooke. How cute is that little cupcake?! That does if for my January faves. I'm hoping we get through February super fast because this girl is ready for spring! See you soon.